WVU Medicine is committed to providing high quality brain and spine care to the Eastern Panhandle of West Virginia and the surrounding area, including western Maryland, southeastern Pennsylvania, and northern Virginia. With a location in Hagerstown, Maryland, and another coming soon in Martinsburg, West Virginia, WVU Medicine Brain and Spine offers top level neurosurgery services. 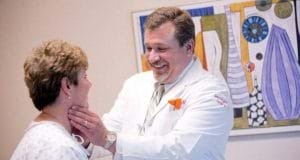 John Caruso, MD, a board-certified neurosurgeon who has practiced in Hagerstown for the past 20 years, serves as the director of neurological surgery at Berkeley Medical Center. 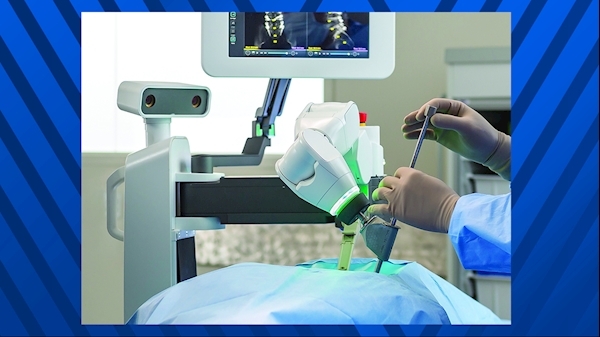 Dr. Caruso is experienced with treatment of complex, traumatic, degenerative, and oncological conditions of the brain and spine, as well as state-of-the-art minimally invasive surgical techniques. WVU Medicine Brain and Spine provides innovative inpatient and outpatient brain and spine care with superior expertise that greatly benefits patients. The new clinics are part of the WVU Department of Neurosurgery, based in Morgantown, West Virginia. 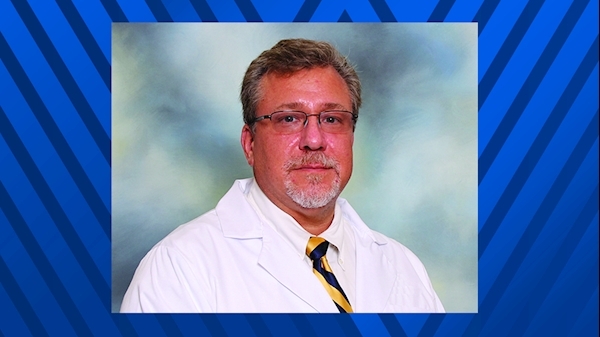 Dr. Caruso is also on staff at WVU Medicine J.W. Ruby Memorial Hospital. To make an appointment, call 240-513-4591.